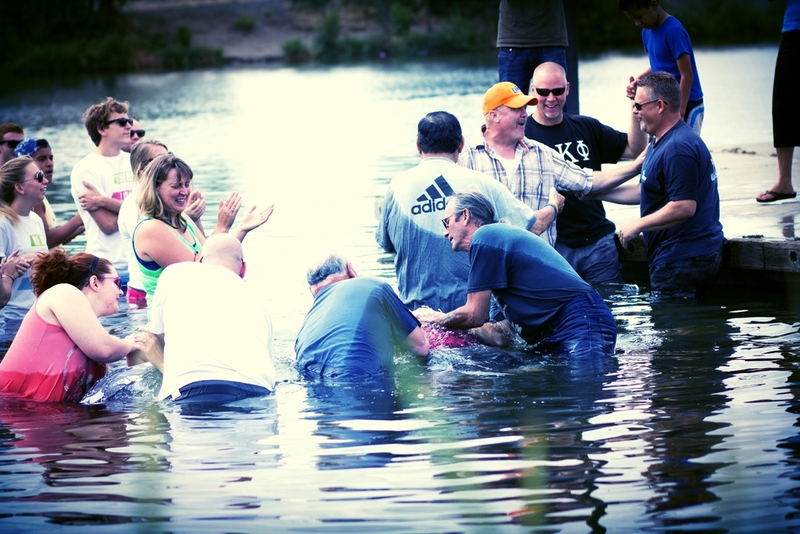 Water baptism is a public declaration of an inward transformation that began when you prayed and asked Jesus to be your Savior. 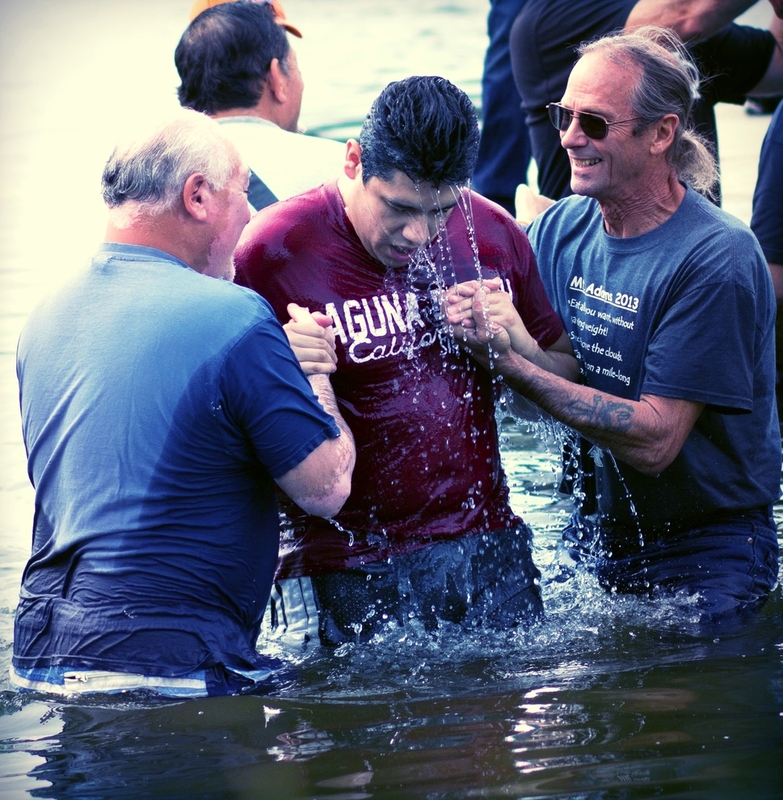 Being baptized by water is the process of being lowered into the water, which symbolizes you dying to your old self; as you are raised from the water, we celebrate the fact that you are a new creation! You are symbolically showing the world what Jesus has done for you. In doing so, you are following the example that Jesus set for us in Matthew chapter 3 when He himself was baptized. Another form of baptism that we have the privilege of participating in is baptism of the Holy Spirit. Acts 1:8 states, "And you will receive power when my Holy Spirit comes upon you..." Meaning, when we pray and ask for the baptism of the Holy Spirit, we are praying to receive power and are being empowered to be witnesses for God. The Baptism of the Holy Spirit is available to anyone who is saved. All you have to do is ask in prayer and believe in faith that you have received this empowerment!